This green and pleasant land, this sceptred isle, this crucible of empire and pioneer of parlia-mentary democracy: England is eccentric, exhilarating and endlessly intriguing. 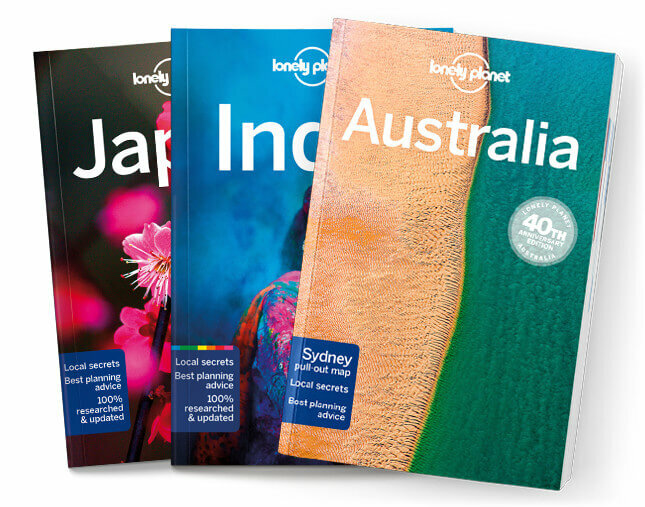 Lonely Planet is your passport to England, with amazing travel experiences and the best planning advice. Puzzle the mysteries of Stonehenge, wander Oxford’s ancient cobbled lanes, or drink in the gorgeous view from a Lake District peak; all with your trusted travel companion. Get to the heart of England and begin your journey now!